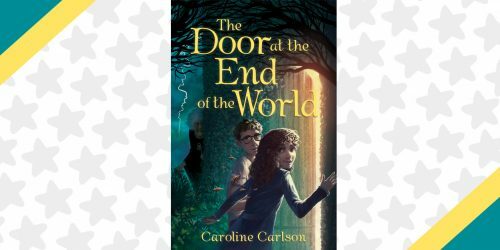 The 3rd "Isle of the Lost" Novel is Officially Happening! | YAYOMG! You didn’t think it was the end of the story, did you? In a surprise to literally no one, Disney Publishing Worldwide has announced that we’re getting a 3rd book in the Descendants series! 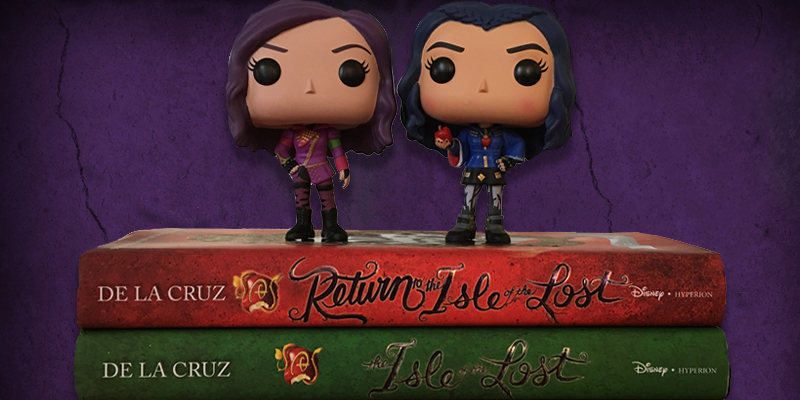 Both “Isle of the Lost” and “Return to the Isle of the Lost” were hugely popular, spending quite a bit of time on the New York Times best seller list. 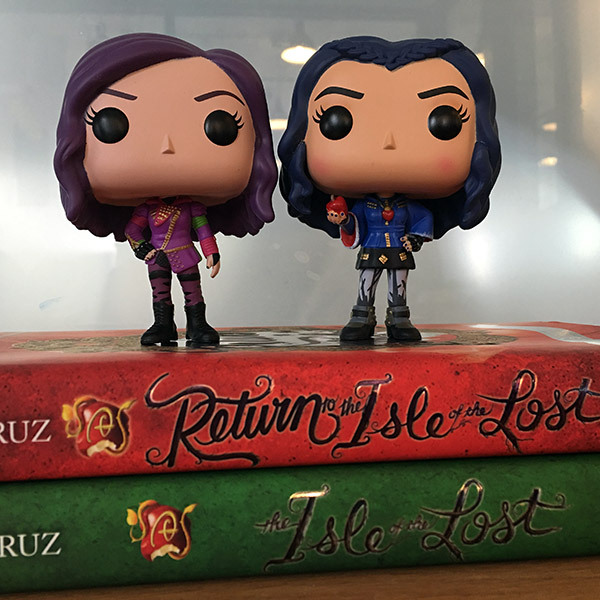 The third book in the “Isle of the Lost” series will once again be written by the fabulous Melissa de la Cruz and will hit shelves on May 23rd, 2017. (Less than a year away!) Target and Barnes and Noble will be getting exclusive versions of the book again, meaning that if you’re a huge fan, there will be at least 3 versions of the book you’ll want to collect for your book shelf. 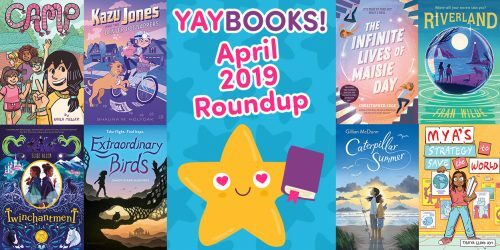 Commence scouring the internet every day for news on the title, plot details, and cover reveals! There aren’t any details on plot or the differences between the exclusive versions of the book just yet (past exclusives have included post cards and maps), but we’ll be sure to keep you guys posted. 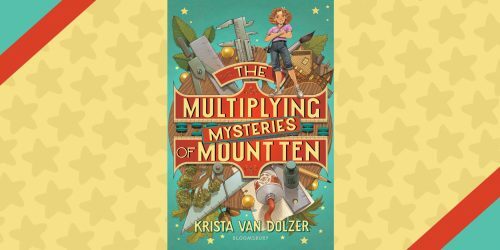 In the meantime, you’ve got about 9 months to catch up on the series if you haven’t read it yet. 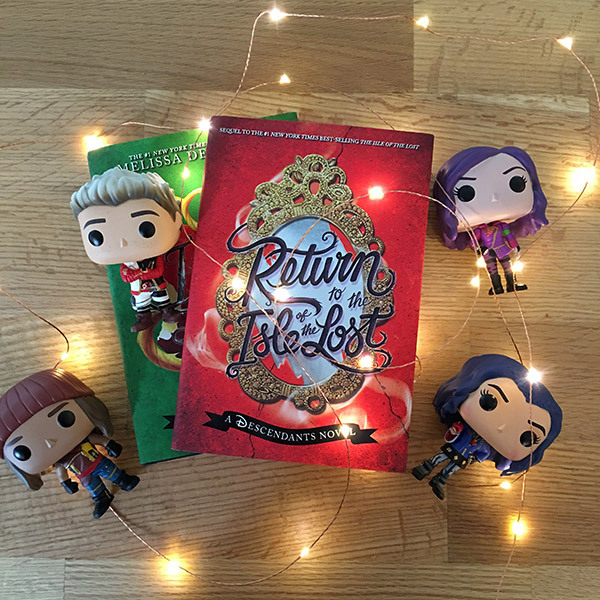 If you’ve already read the series, why not check out our Descendants lookbooks and quizzes or read our interview with Melissa de la Cruz. If you just can’t wait until next Spring, you’ll be excited to know that next week the “Disney Descendants: School of Secrets” series begins. 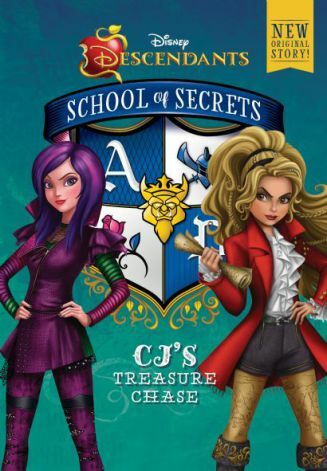 The first book in the series “CJ’s Treasure Chase” will be released on August 30th, and the next book, “Freddie’s Shadow Cards” will release in November. The “School of Secrets” series is based on the “Descendants: Wicked World” animated shorts that have been airing on Disney Channel/YouTube. We’ll have more on the series next week once we’ve got our hands on a copy of “CJ’s Treasure Chase”. 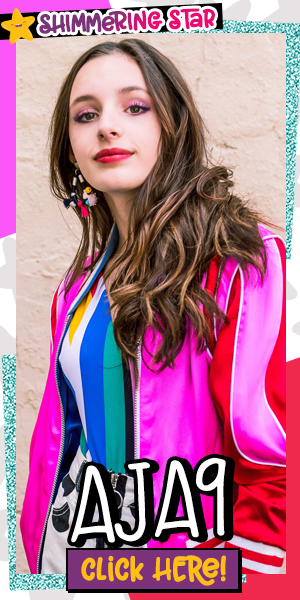 Between the 3rd “Isle of the Lost” installment, the “School of Secrets” series, a second season of “Wicked World”, and “Descendants 2” all on the horizon over the next year, it’s safe to say that us Descendants fans will have something wicked to be excited about all year long!